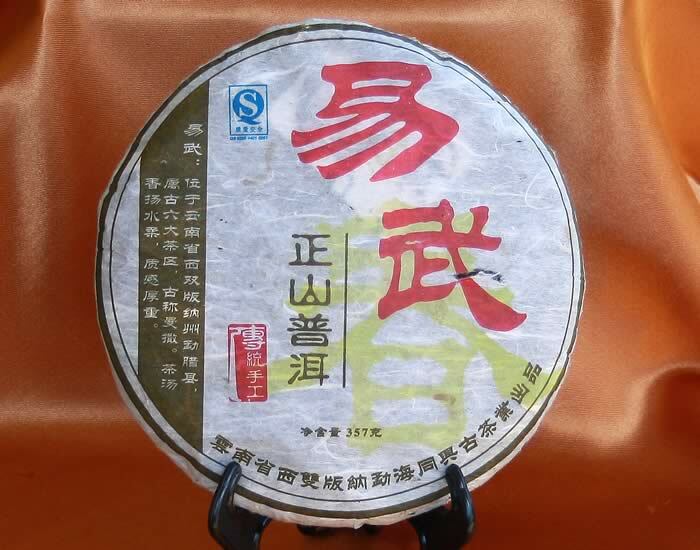 Pu-erh tea belongs to the compressed tea category and is a unique class of Chinese tea. While the general rule ‘the fresher, the better’ applies to almost all other teas, premium Pu-erh teas’ value increases with aging due to their post-fermentation nature – very similar to premium wines in this regard. (More info at: https://www.valleygreentea.com.au/pu-erh-tea/pu-erh-tea-info.html) The aging process enhances the Pu-erh tea’s aroma, texture, flavor and aftertaste. The collection value of Pu-erh teas is therefore taken up by some Pu-erh lovers as an investment, with certain prestige brands value increasing at more than 10% each year. Pu-erh tea’s production is highly specialized. There are six main mountain regions where the ancient Pu-erh tea trees (not bushes!) have been growing for hundreds of years and produce the highest valued Pu-erh tea leaves. There are also certain Pu-erh tea manufacturers in the Yun-Nan province that have been known to produce high quality Pu-erh teas with high collection value, such as Zhong-Cha, Tong-Xing etc. The quality is often reflected in the brand, the year of production, sometimes even in a series number associated with a particular batch of products if the production was one off, or a series number of a product designed by certain tea masters. 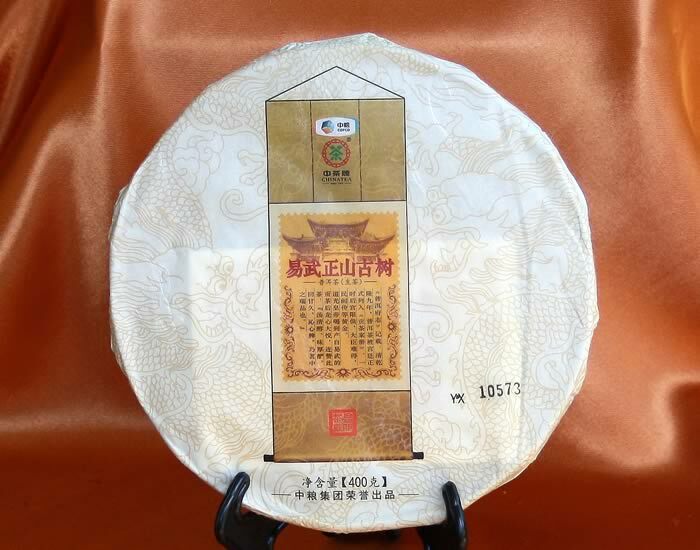 For example, the 9948 Old Comrade cake is a product designed by tea master Zou-Bing-Lian. The production of the same cake is repeated every year using the same recipe (tea leaf composition: young and mature leaves, leaves from various regions to achieve a balanced and unique flavor) and processing skills, but using a second series number to indicate the year of the production, such as 161 for the cakes produced in 2016. Thus, if a cake marked as 9948–161 is presented in the future, a collector will know immediately all the information associated with the cake. Valley Green Tea has recently added a new category of Chinese Pu-erh tea – Prestige & aged Pu-erh tea (https://www.valleygreentea.com.au/tea-shop/prestige-aged-pu-erh-tea.html). 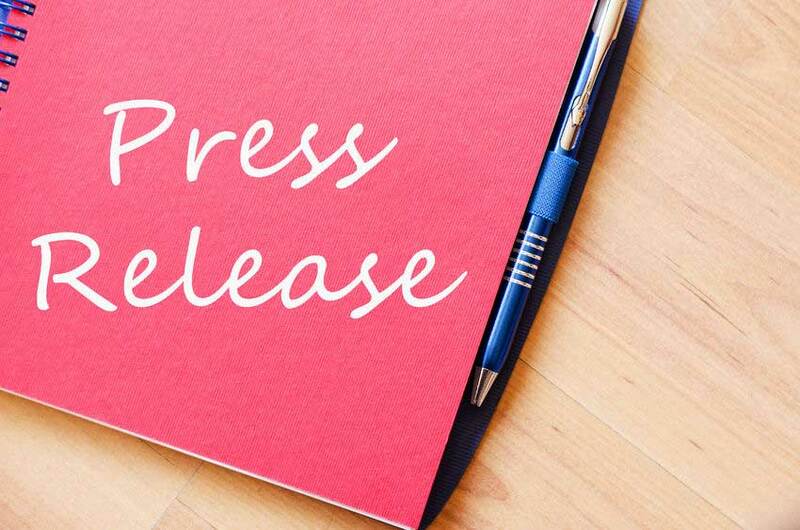 We have added this product line based on the request of our customers. We seek to source and stock a variety of Pu-erh teas of above natures. Some are more aged than the others, and some relatively young to be collected for future use. 1. raw Pu-erh teas are of higher collection value due to their higher post-fermentation potentials in comparison to the ripened Pu-erh teas. 2. Tea cakes and bricks are of higher collection value than loose teas as the compressed form facilitates the post-fermentation process. The prices of these teas reflect both their aging length and tea quality.